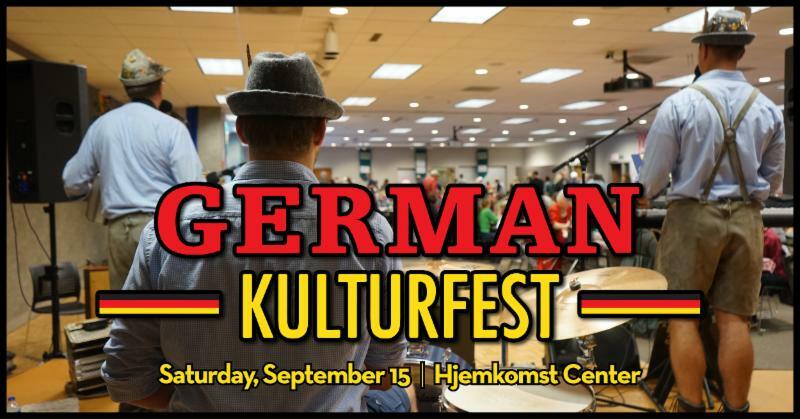 Our annual celebration of German food, music, art, and culture is fast approaching. Mark your calendars now for the Saturday, September 15, event and get ready to polka! We're bringing back favorites Dale Dahmen and the Beats and we're adding a new group to the festival, Julie Lee and Her White Rose Band. Learn more about the festival following this link.